Have you been thinking about downsizing? Looking for less maintenance, lower utility bills? Well look no further! This home is in a great location, close to shops and restaurants. There is tons of natural light that really makes this space feel larger then it is. There are hardwood floors in the main living area, and a great island to enjoy your meals. There is a large back yard with raspberry bushes and even a peach tree! Make your appointment to see it today, you won't want to miss out on this one! 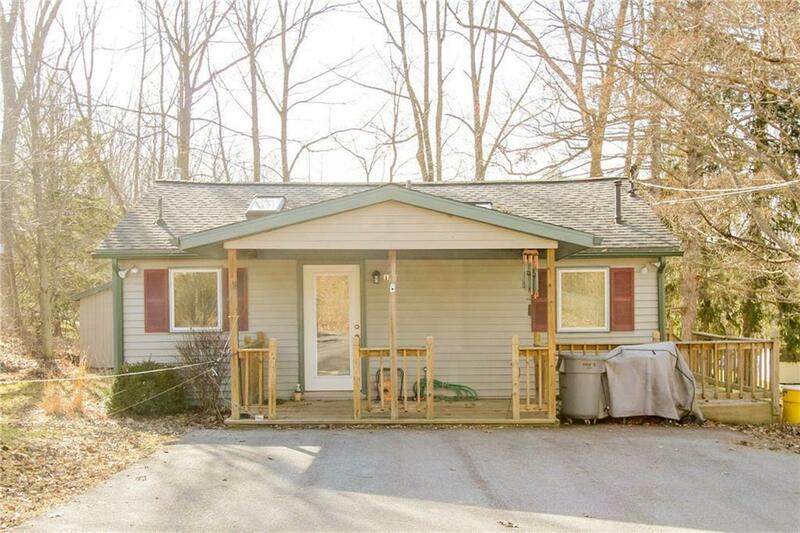 Directions To Property: Turn On To Franklin From 394 Home Is On The Right Hand Side.